Saturday night, I headed to one of my favorite spots in the Metroplex—Ripley’s Believe it or Not!/Madam Tussaud’s Palace of Wax. Normally, I take an afternoon to check out the new wax figures or relearn facts about the strange world-wide oddities. This time, it was night time. I had only attempted to be “zombified” once in college. It didn’t work out as well as I’d hoped, and I hid all the photos from it. 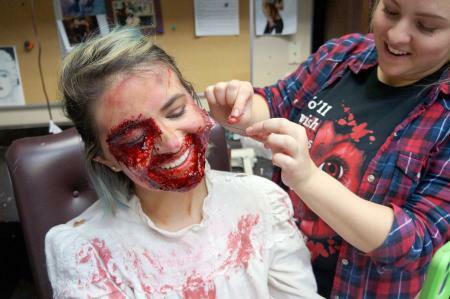 Since then, I haven’t really delved into the fascinating world of horror makeup. Call me a freak but I really hoped to be bloodied up beyond recognition for this adventure. I was. After: Do I look dead to you? 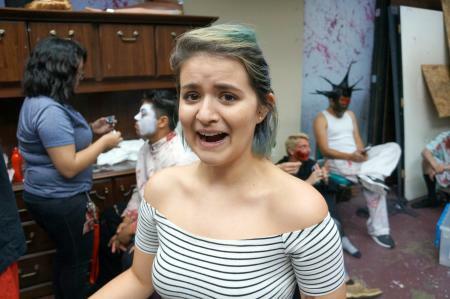 The ultra-savvy Gianna, Assistant General Manager and the head makeup artist, was whipping the crew out incredibly fast - each more gruesome than the next. 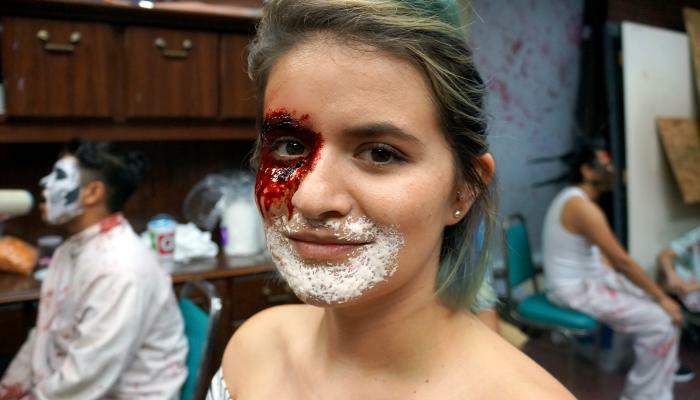 She said she’d learned the technique of synthetically ripping people’s skin open from an undisclosed someone else, and she used her talents to teach the other members of the staff to create the most macabre looks possible. Ripley’s talented staff builds the Nightmare at the Wax Museum set in a portion of the wax museum every weekend. Then they tear it down after the last show so things will run "as usual" for the upcoming week. 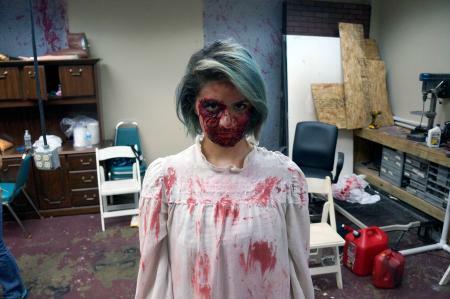 Then every Friday in October, they prep the blood and guts again for another haunting weekend. Some people are hard to scare. I often wonder why they even sign up for these things. In my 45 minutes in the haunted house, I learned that you have to improvise a lot to scare the coolest of customers. I had one couple come through holding each other. No screams to be had, just calmness as they walked in tandem. That’s why, when simply screaming and asking “what did they do to me?” failed, we deployed our backup plan - a train horn! I wish I had caught the looks of terror through the windows. Mwahahaha! 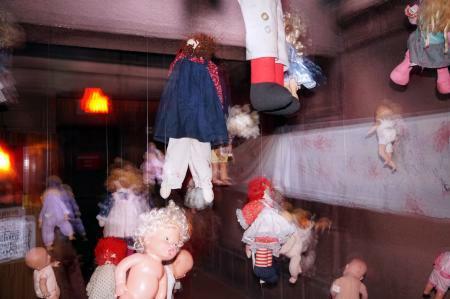 I don&apos;t know about you, but I hate dolls! There’s no script, but a loose idea of your character and what you are able to do. I spent a lot of my time excitedly hanging out with my scare partner, 19-year old Jasmine. We bonded instantly over new ways to scare people. This was actually my favorite part. Okay, I already knew screaming was fun. I got to scream, a lot. People who visited us screamed, too. 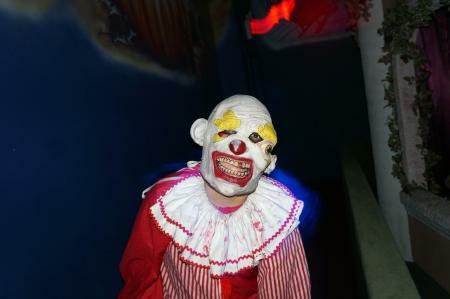 If getting freaked out is your thing, you’ll fit right in at Ripley’s Nightmare at the Wax Museum. 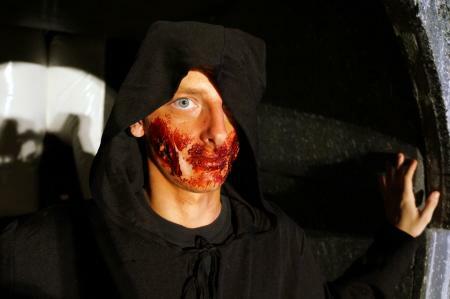 Open Fridays and Saturdays only thru Halloween night, bring a group with you. We have a coupon on our site for $3 off a regular-priced ticket here, or win tickets and see more photos exclusively through our social media channels – keep an eye out!